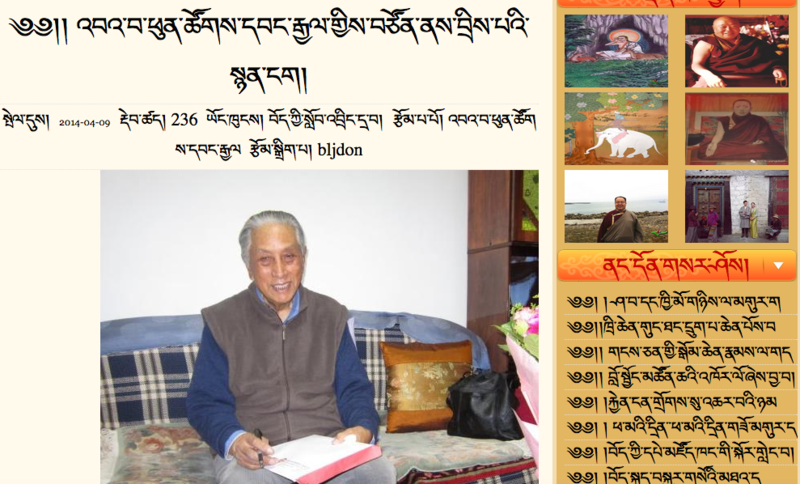 High Peaks Pure Earth has translated a poem by the late Baba Phuntsog Wangyal (1922 – 2014) that was written while he was in prison. 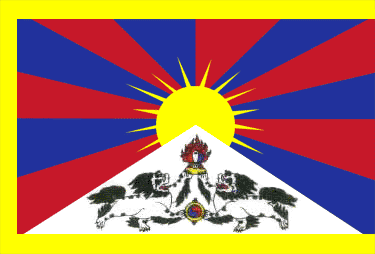 The Tibetan language poem has been circulating on Tibetan blogs and social media ever since last year. Baba Phuntsog Wangyal, one of the most important figures in modern Tibetan history, spent eighteen years in prison and towards the end of his imprisonment, in 1978, wrote this poem. In his autobiography, “A Tibetan Revolutionary”, Phuntsog Wangyal mentions composing poetry to convey feelings of sadness or defiance. Alone I’ve lived eighteen mortal years. To but live outside these high walls. Realising the ever changing natural state of the world. These onerous yet fulfilling fruits I take in hand. Imprisoned – I am free.